Some players are suffering from this subconsciously. Are you one of them? This situation is far from the usual scenarios in multiplayer games wherein other members of the team are being a jerk about how awful of a player is. As stated in his tweet, he felt this way on his own. Somehow, it seems like he felt an inner voice telling him he is not good enough and that he might drag the entire team down. Feeling bad and careful not to spoil the fun of other players who are more skillful than he is, he ends up deciding not to participate in the game at all. 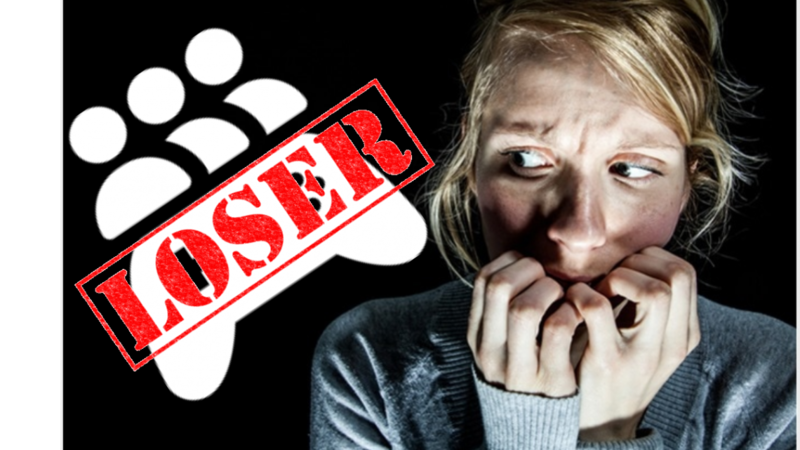 Like any other phobias, multiplay phobia is caused by something. This may be from an unforgettable first ‘lose’ or a lost game in which the stakes are high. 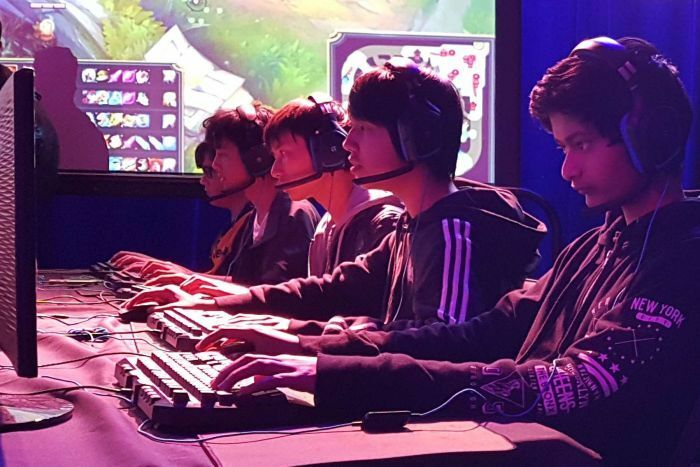 There are other factors that may have contributed to build up this unusual anxiety about multiplays but one thing is for sure: they need support. People suffering from this ‘phobia’ are those who take failure negatively. Hence, talking down and being a jerk about it only makes them feel more anxious. If you ever know someone who you think might be suffering from this phobia, try to uplift their spirit. Be a good sport and be patient with them. On the other hand, if you think you’re the one suffering from this, challenge yourself. Try not to be too hard on yourself. Remember, everyone experienced being a newbie and that practice can help you become better. Which means playing more and learning to ignore hateful comments online. Avoiding your fear won’t do you any good and will only hold you back in becoming a better version of yourself.